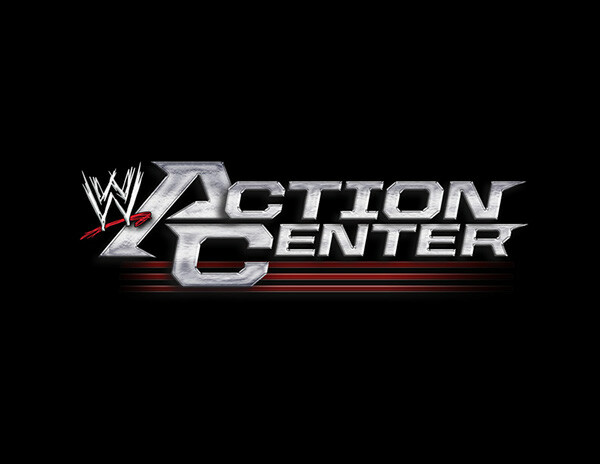 Logo explorations for WWE's Action Center. Following the re-design of the WWE Network logo, the next logical step is to brand various programs on the network. 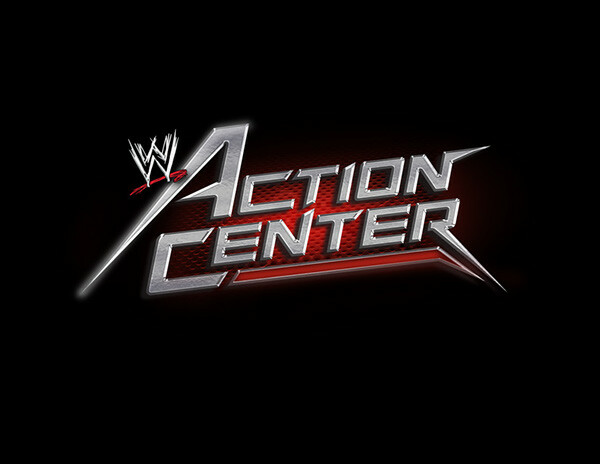 Action Center is similar to ESPN's Sports Center. The daily show talk show would feature current wrestling news and pop culture guest appearances. 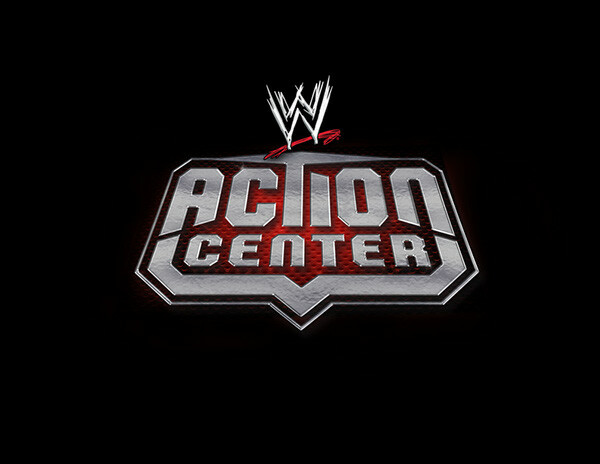 The visual aesthetics of the logo were meant to be an extension of the WWE Network logo.